I was raised in South Carolina and grew up loving all things Disney. Some of my favorite memories include going to Disneyland for my 10th birthday and cheering in the Disney World Thanksgiving Day parade in high school. I married my high school sweetheart after we both graduated from Clemson- go tigers! After college, I worked for Children’s Healthcare of Atlanta planning events and celebrity visits for our patients. We now live in Roswell, GA and I stay home with our three boys ages 4, 3 and 9 mos. My husband and I took quick trips to Disney World before kids and even navigated the parks the week after Christmas for a few years. 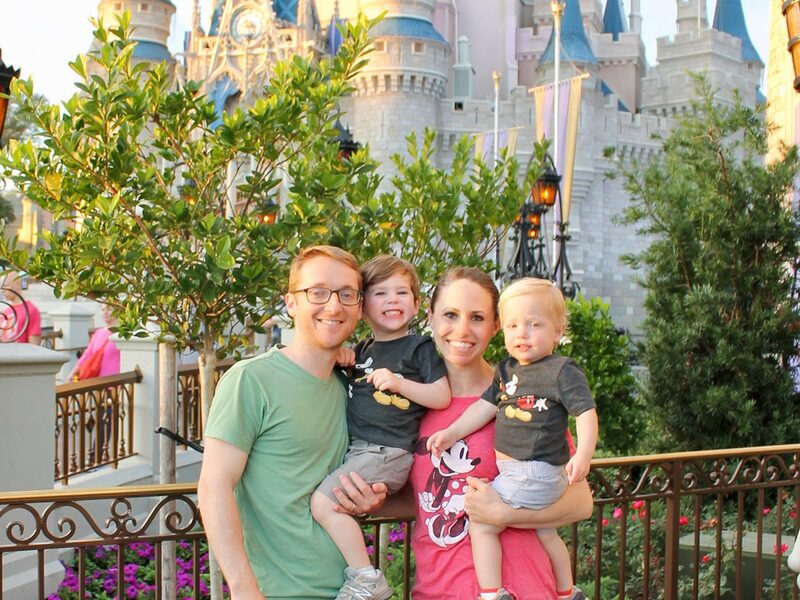 We now take our boys to Disney World and love watching them grow up with the opportunity to make the same magical memories. I have been helping friends plan their Disney trips for years and would love to help you too!